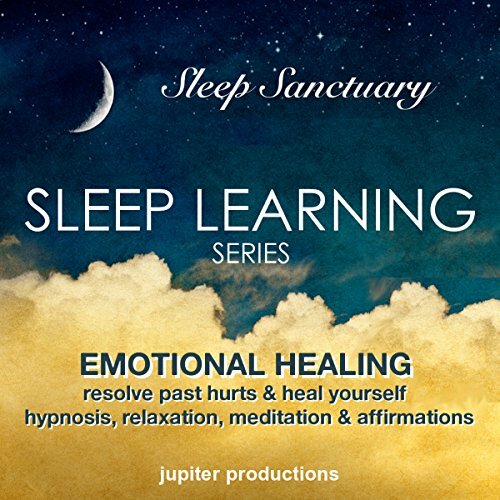 This Spiritual Healing sleep learning program was designed to assist the listener in clearing, cleansing, and reclaiming spiritual energy in the body. 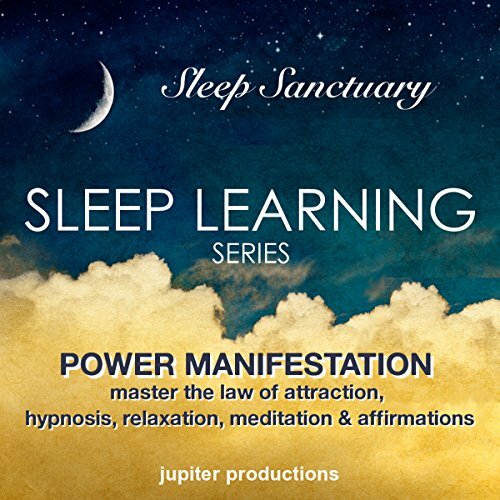 There are also suggestions related to balancing the major energy centers of the body (otherwise known as chakras) as well as connecting to the divine. 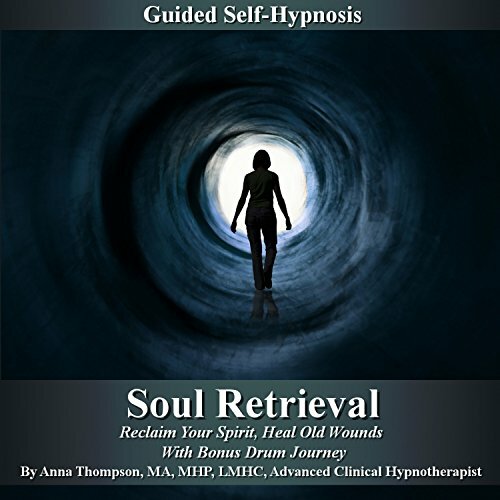 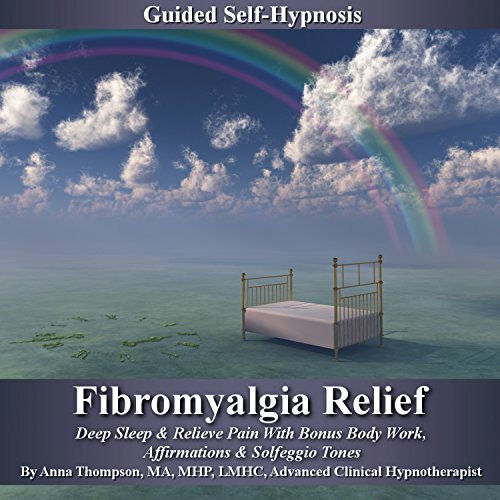 This "Migraine Relief" guided self-hypnosis program was designed to assist the listener in easing headache-related pain, deep relaxation, encouraging self-healing and releasing worries. 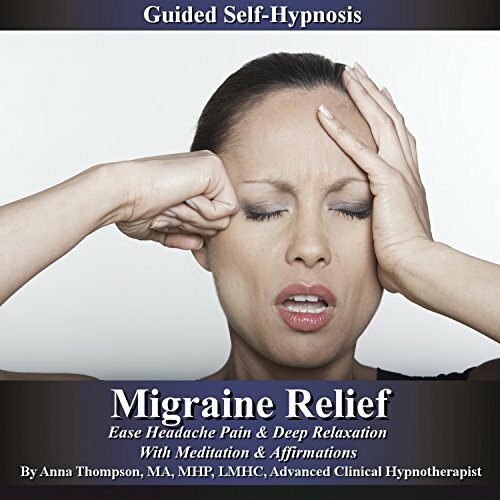 With the exception of occasional use, the listener is advised to rule out possible underlying health concerns with their primary care provider if the migraines are occurring on a regular basis. 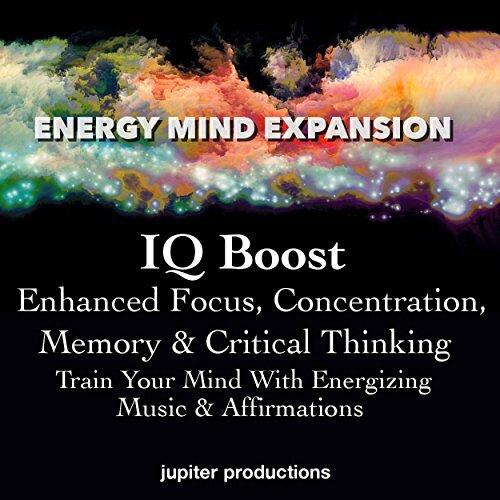 The hypnosis induction features isochronic tones which are a form of brainwave entrainment to help achieve deeper relaxation. 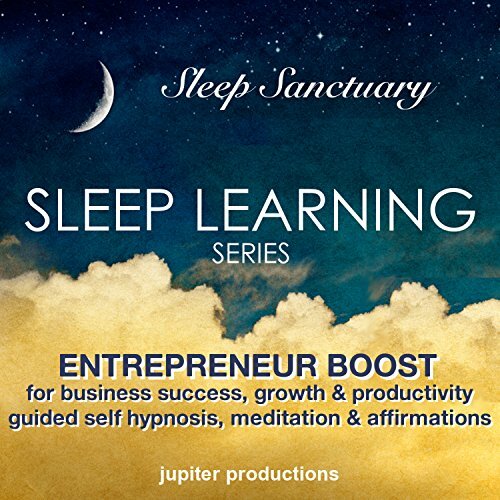 This Entrepreneur Boost for Business Success sleep learning program was designed to assist the listener in gaining successful self-beliefs; deliberate, productive habits; and a positive sense of big-picture focus, related to business success and development. Accomplish your goals and create the life you've always wanted starting today. This "power listening skills" sleep learning resource was designed to assist the listener in gaining self-beliefs related to good listening skills, healthy internal boundaries, enhanced communication, and increased emotional intelligence. This sleep learning program was designed to assist the listener in gaining self-thoughts related to getting in touch with personal passion, increasing meditative focus and vision, enhancing optimism, gratitude and generosity, as well as releasing fears and blocks to receiving for increased mastery in the art of manifestation. This Anger Management sleep learning script was designed to assist the listener in reducing the amount of anger being generated, creating a healthy sense of empowerment, remaining calm when feelings run high, and channeling difficult emotions in a positive direction. Very Interesting, Worth a listen! This Master ADHD sleep learning program was designed to assist the listener in gaining self-thoughts related to focus, concentration, and follow-through.